In a remote and forgotten wilderness, one of nature's last great mysteries unfolds: the birth, life and survival of a million crimson-winged flamingos. Against the dramatic backdrop of unforgiving, never-before filmed landscapes, we follow the birth of a tiny flamingo hatchling, and the perils and fortunes of her life in the extraordinary 'other world' of Lake Natron in northern Tanzania. 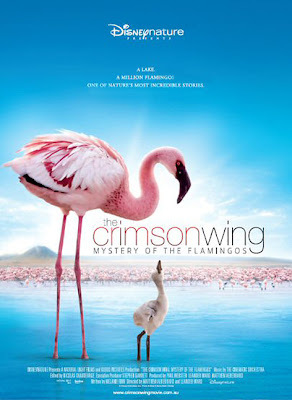 The first title to be released under the new Disneynature label, THE CRIMSON WING will take you on a breathtaking and beautiful journey through a story that only nature itself could tell. The film starts at 6.30pm. 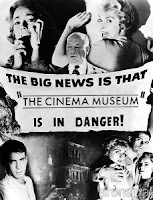 Seefilmfirst tickets must be changed for cinema tickets at the cinema Box Office by 6.15pm. There will be a Q&A with the films producers and director at the end.